These are a few ideas and we can help you with sponsor forms. Use the Contact Us form and we will get back in touch with you. Fancy a baked bean bath? 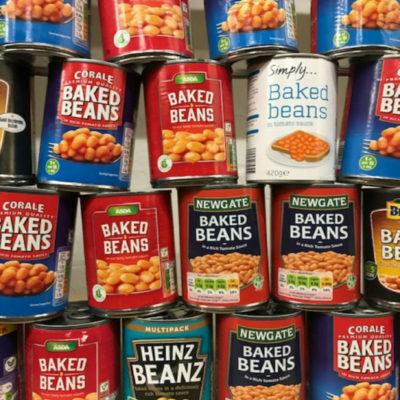 For the more adventurous of you why don’t you get sponsorship for sitting in a bath of beans for a few hours! We can certainly help you with the beans! 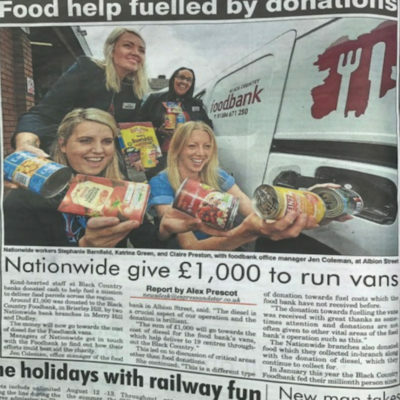 In 2017 The Nationwide Merry Hill Branch raised £1000 towards fuel for the vans. Diesel is crucial to our operation and without our vans we couldn’t deliver food or collect donations. What an amazing way to support us! 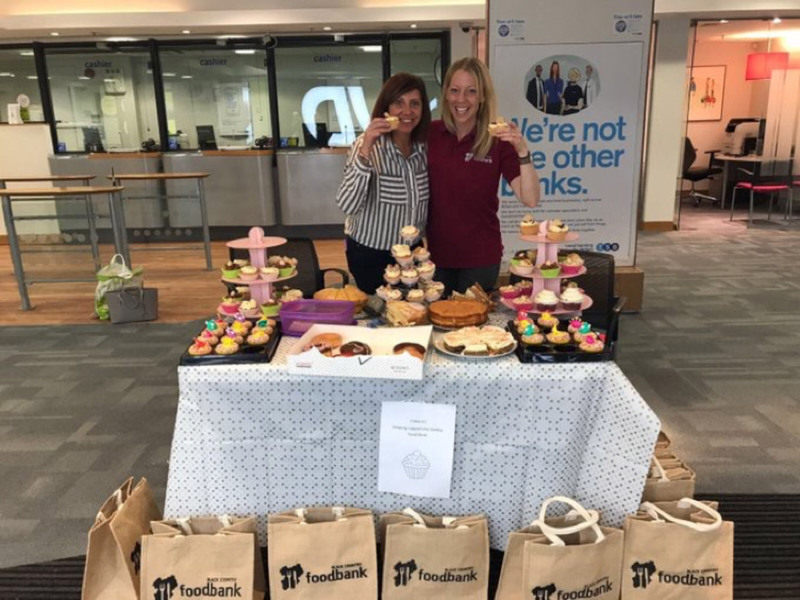 TSB, Old Hill, Stourbridge are supporting us this year in many ways and earlier this year they held a bake sale in one of their branches. It was a great success and the cakes were delicious!